So I think now is the right time to be reviewing 2012 and all the glorious music that was released this year. Slowly but surely I'll be releasing my top 20 songs of the year (5 at a time) and trust me when I say choosing 20 songs in one year was bloody difficult. 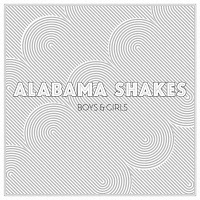 Sneaking in at #20 we have Alabama Shakes with "Hold On" which came from their debut album Boys & Girls. 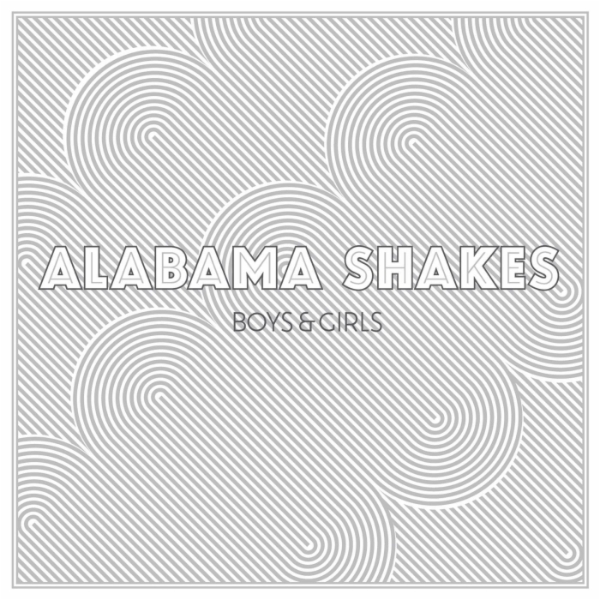 Soulful rock at it's best, Alabama Shakes burst onto the scene with this brilliant track. 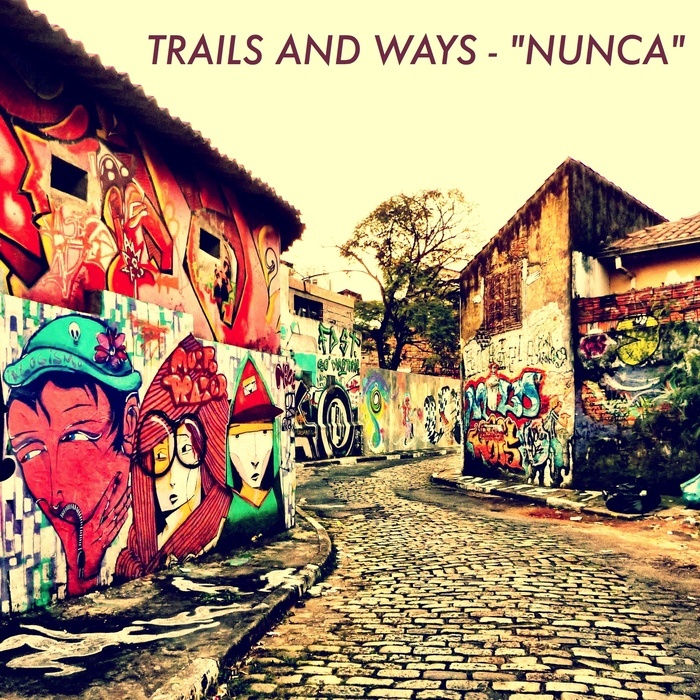 Out of all the Trails and Ways singles released this year "Nunca" remained my favorite even though it was the first one to be released. The California group spent some time in Brazil before making their mark and it is evident in their genre of dream pop how much influence that has had on their music. With a string of great covers and an expected full length EP to be released next year, I'm expecting great things to come from these guys. So coming in at # 18 I have french electro funk producer Breakbot. Breakbot is one of the most undervalued artists in the music industry today. Not many artists can do what Breakbot does and if anyone were to try, well the bar has been set very high by the frenchman. "One Out of Two" was definitely my favorite track from the album By Your Side because of its simplicity and funkiness. It deservedly has a spot here in my top 20 for this year. At #17 we have probably the second best collaboration of the year in my opinion. 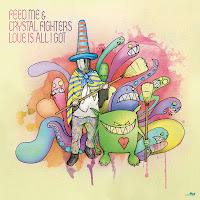 Feed Me & Crystal Fighters came together to release a monster of a track that is "Love Is All I Got" this year. 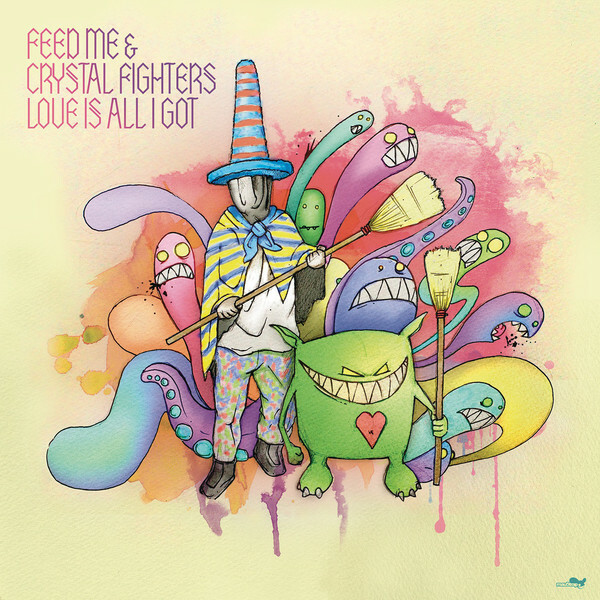 The vocals from Crystal Castles perfectly complements the signature uplifting wobbles from Feed Me resulting in a great blend of groove and song. I remember seeing the two artists name together and thinking "What kind of concoction is this", but to my surprise it was stunning. Now to wrap things up with # 16 and the in my personal opinion the best mash up of artists this year. 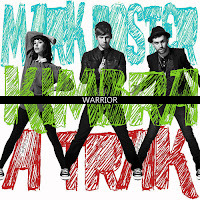 "Warrior" was an absolutely amazing collaboration between Mark Foster (Foster the People), Kimbra and A-Trak. I've always been a fan of the Converse collab series and they really out did themselves by bringing these three particular artists together on the one track. A-Trak brings the beat, Kimbra kills the verses and Mark smashes the chorus.